we clean out your system better than any septic company in the Dayton area!! 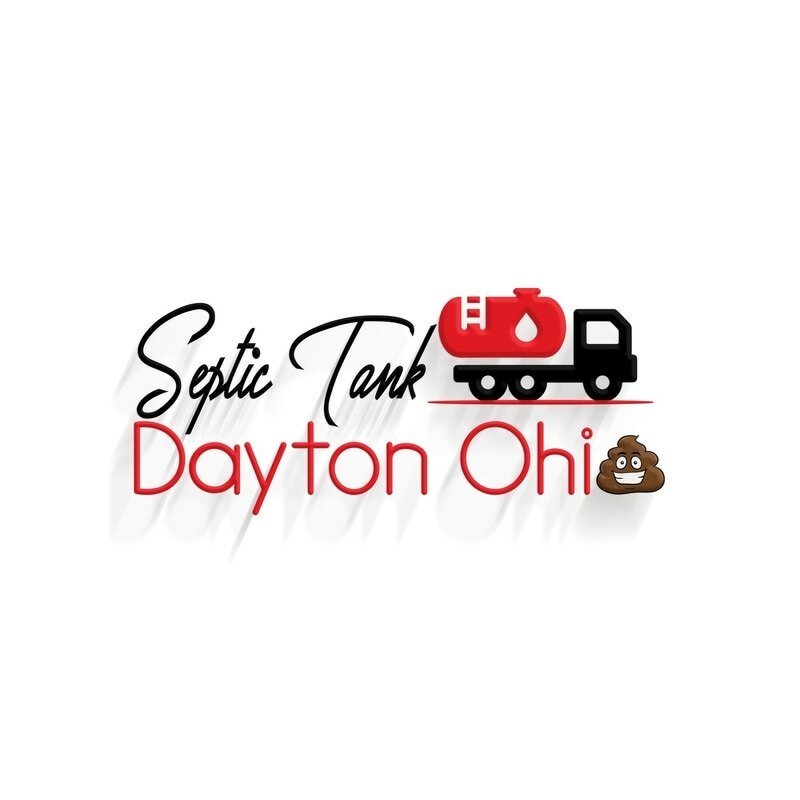 Dayton's Most Reliable Septic Pumping company ask: What can we do for you today? Septic tank Pumping and Disposal - This ensures that the Cesspool or septic tank won’t backup, draw flies or have bad odors that could affect your family or your customers. Septic tank Installation - Do you need to install a new septic tank on your residential or business property? We will come in and give you fair estimates on putting in a new septic tank that will last for years to come. We will meet your needs with the right septic tank that will last. 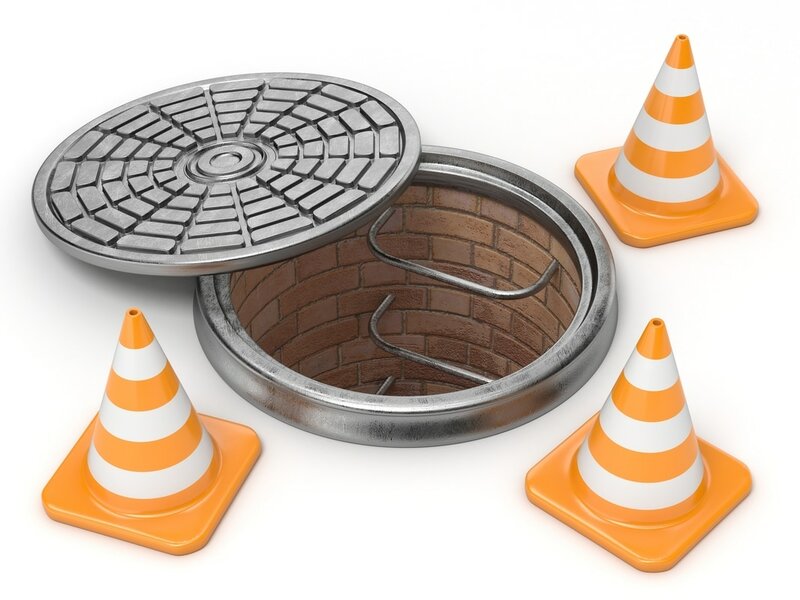 Septic Tank Field Maintenance and Leach Field Inspection – We will check to make sure of proper flow of waste into the leach field. Septic Tank Hydro Jet Cleaning - A much cheaper alternative to replace an aging system that has been damaged or has failed. We will use our expertise to try to jet before we replace the Septic System. system? We will inspect for sludge and broken pipes to see if the leach bed can be repaired. We install the pipes in the leach bed, extending the life of the leach bed and saving you money. water to alternate parts of the bed. falling into your system? Call us now and we will install a new lid or Septic Tank Riser.